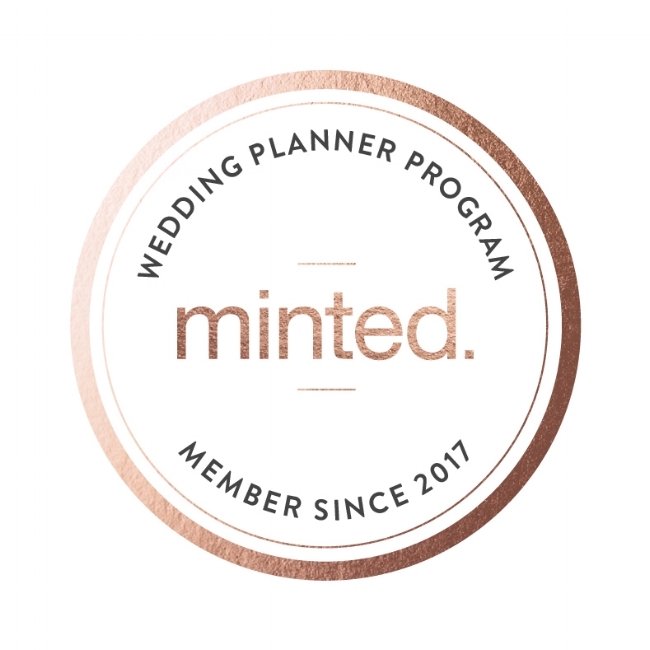 Meet one month prior to your wedding or event. Create a detailed timeline of your day! Coordinate with each vendor and venue. 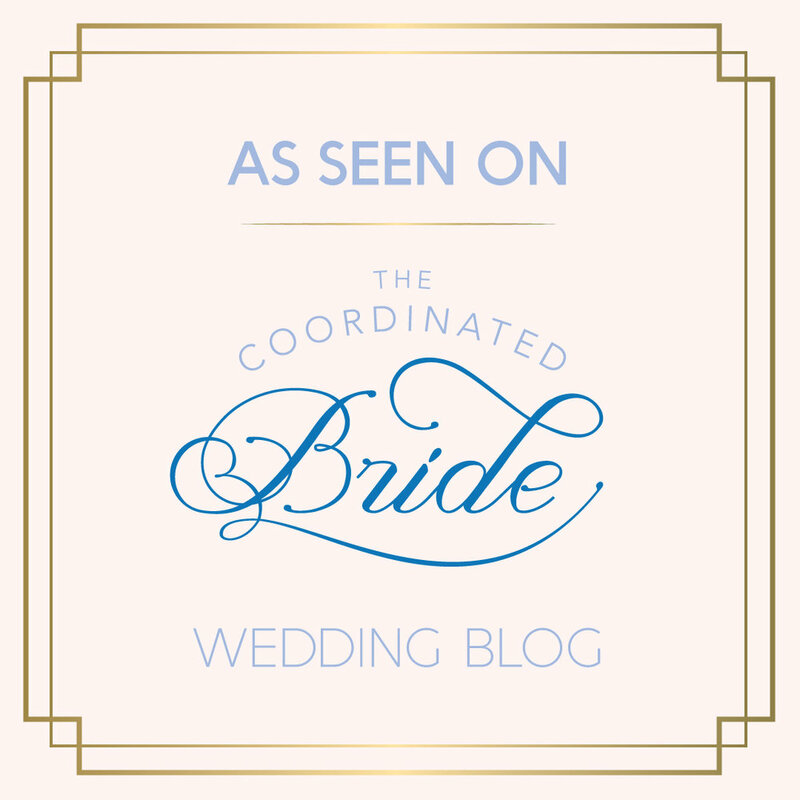 Provide two on-site wedding coordinators on the day of your wedding! 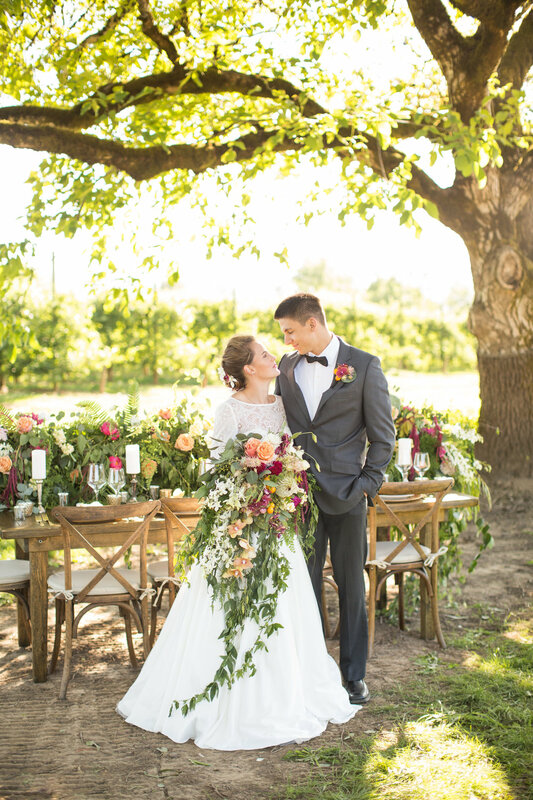 If you are looking for professional assistance with just certain aspects of your wedding or event, you can hire Creative Celebrations to assist with venues or vendors in addition to a detailed timeline and on-site coordination or we’d can create a package based on your needs. Venue and vendor selection, coordination of flowers, music, rental and design. Create a detailed timeline of your wedding weekend! On-going coordination with vendors, rehearsal coordination and three on-site wedding coordinators on the day of your wedding! the first two hours of coordination. We accept checks, Venmo and all major credit cards.